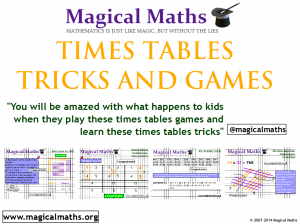 Trainee Teachers – we go crazy looking for lesson resources. That’s where OUR hours go. My goodness, what will it be like once we qualify? Well, here’s one piece of tech I’ve already used in one of our GCSE Maths revision groups in preparation for the summer exam period. Kahoot! – a free online resource – allows you to create quizzes (the most popular), surveys and discussion for use in class. Students love it for its gamifying (is that a word? it is now!) quality, as each student/group pit against one another to score points and be top of the leader board. I’ve found it to be a nice way to conclude a section of learning too. 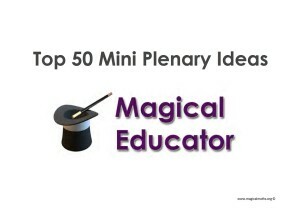 Set up one as a novel plenary perhaps, or an energising way to start a lesson. If you’re not brave enough to create your own content just yet, there are loads to choose from in lots of topics (and not, I should add, just in mathematics). 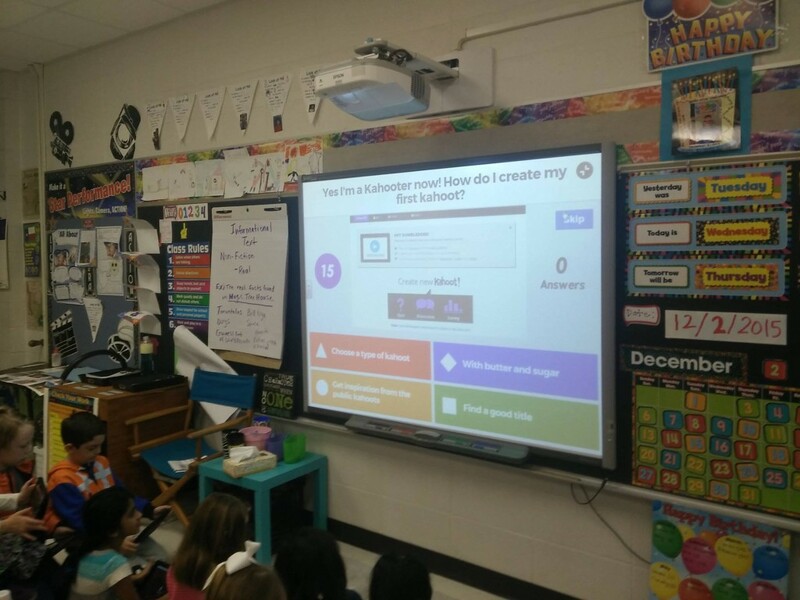 Do you already use Kahoot in your sessions? 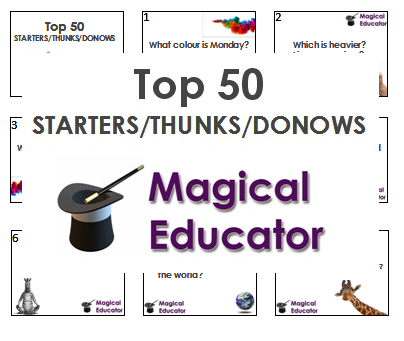 or perhaps you’ve found another great resource….tell me tell me! ‹ Have you tried Formation 5 and example 5 hands in your lessons yet? If you like Kahoot you will like Quizziz too! Also checkout Nearpod. Love them all! My 2/3 class played many times last year! Absolutely loved it for every subject area! I’ve used it in most KLAs…word of warning, don’t over do it. It’s fantastic fun however some students who struggle can get disheartened.